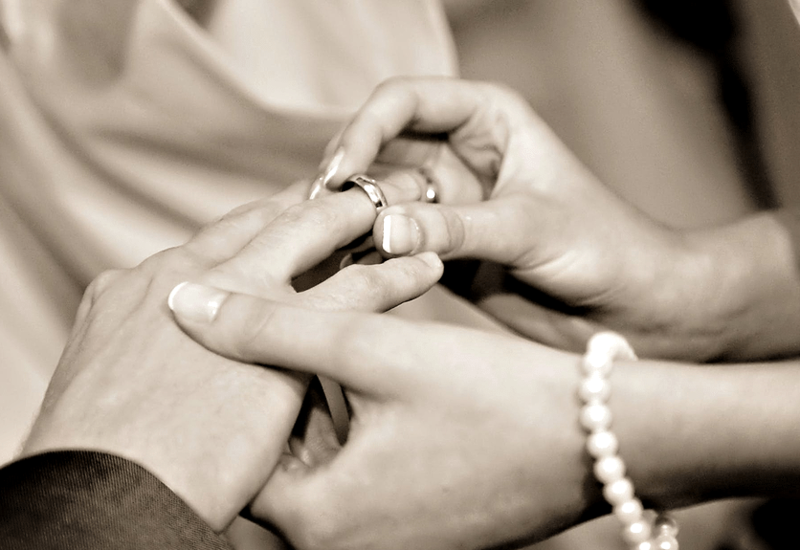 Your wedding is the one of the most important milestones in your life. 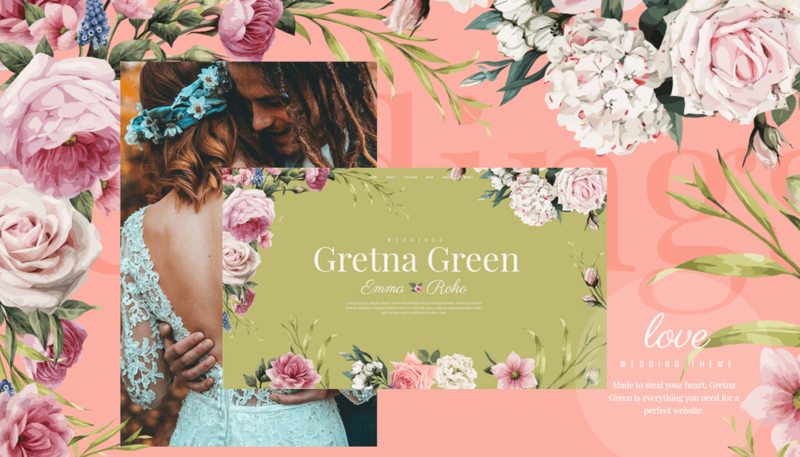 Everything must be perfect and we do understand that, so we come up with this comprehensive list to help you to choose the best theme for your special day. 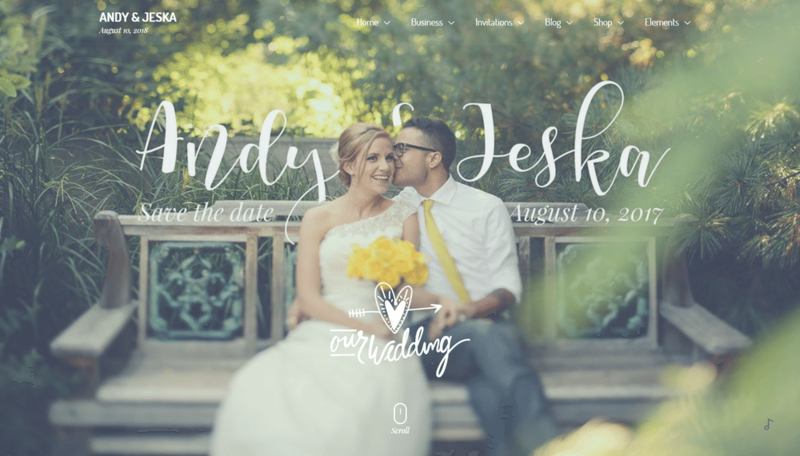 These wedding wordpress themes has everything to make memorable wedding website to show to your friends and family. 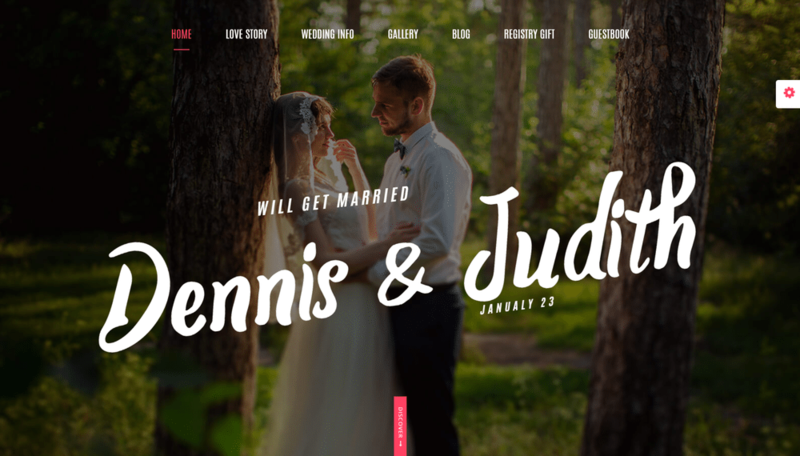 This time we have covered the collection of 20+ Beautiful & Responsive Wedding WordPress Themes for your special event. 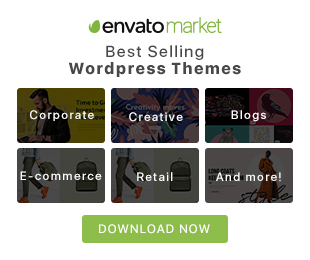 From corporate homepages and agency websites to landing pages, startup landing pages, event websites, wedding, photography, fitness, ecommerce, blog and creative portfolios, Jevelin covers the full spectrum of projects. 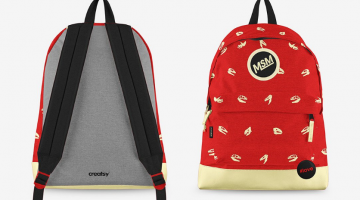 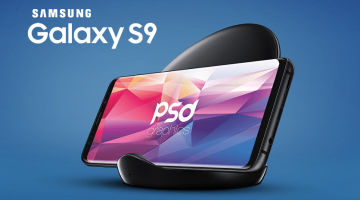 Thanks to the wealth of customization options, settings, and tools, personalizing the demo websites, pre-built layouts, and content has never been easier. 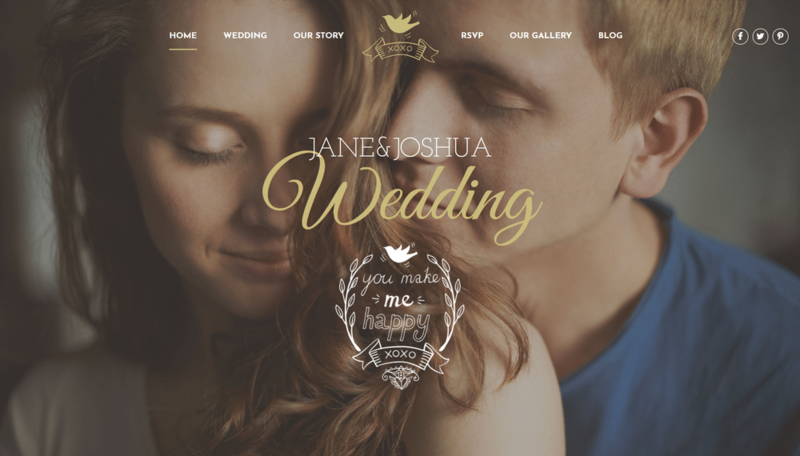 Moments is a completely beautiful and very well designed, gorgeously structured and tastefully graphically composed, visually stunning and romantic, popular and successful, attractive and engaging, deeply resourceful and feature-rich, innovative and tech-savvy responsive WordPress one page wedding website theme. 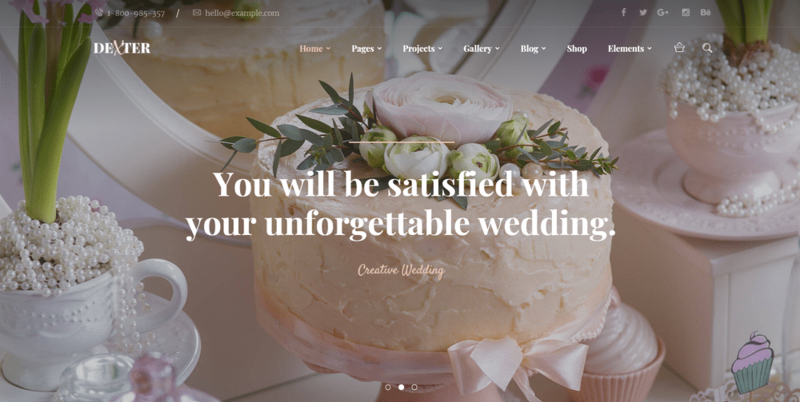 This theme is a masterfully crafted theme that has been designed with a single, explicit purpose in mind-to empower webmasters to make the most beautiful, functional and modern wedding websites imaginable, wedding websites that can get a Moments out of anyone! 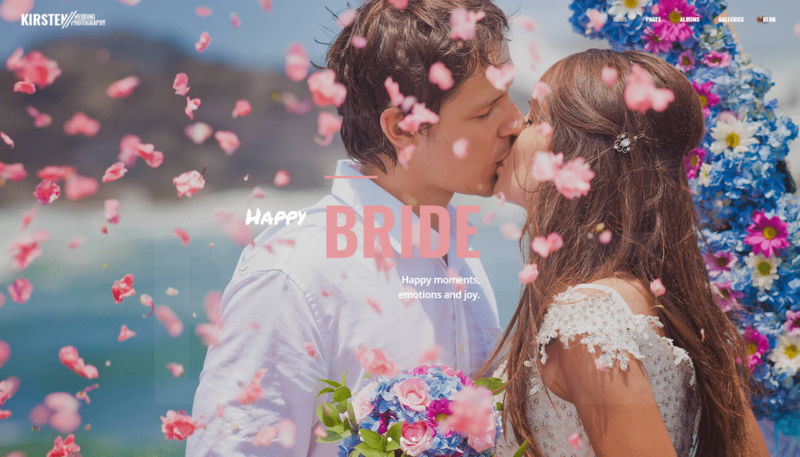 Moments includes tons of wedding demo websites and templates with full featured functionality and tons of customizable sections, with an easy and intuitive visual page builder and elegant and advanced Theme Options panel that really puts you in the driver’s seat of your wedding website’s look and feel. 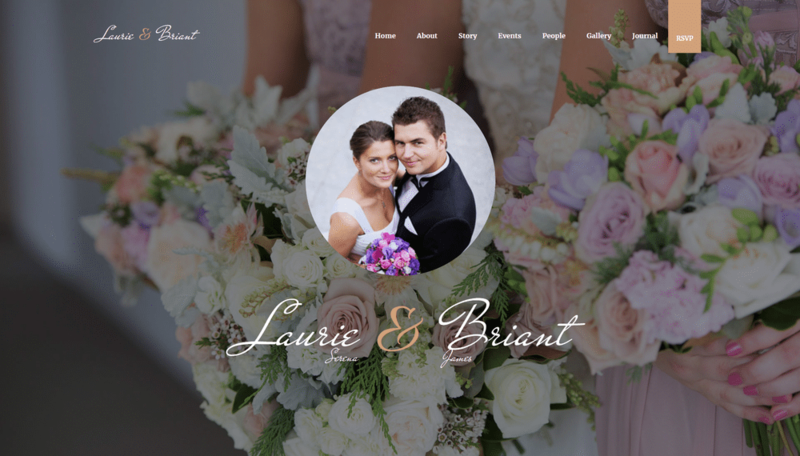 Butterfly is a DRAG and DROP Responsive Wedding Theme. 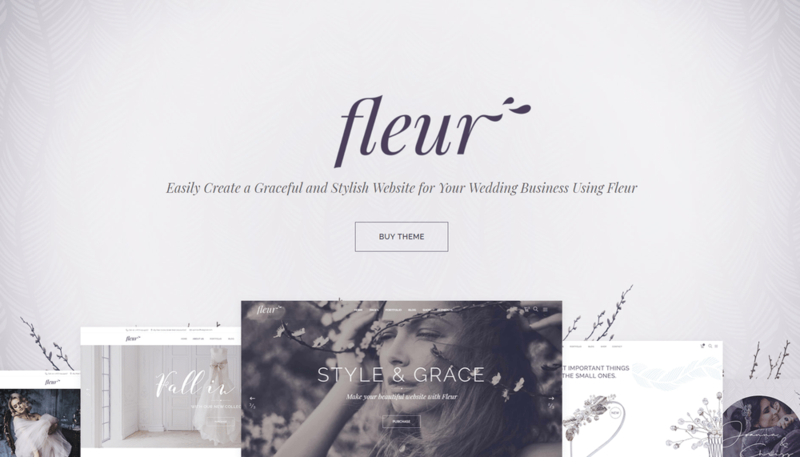 It has unique design with amazing unseen features for couples who want to build their dream wedding website. 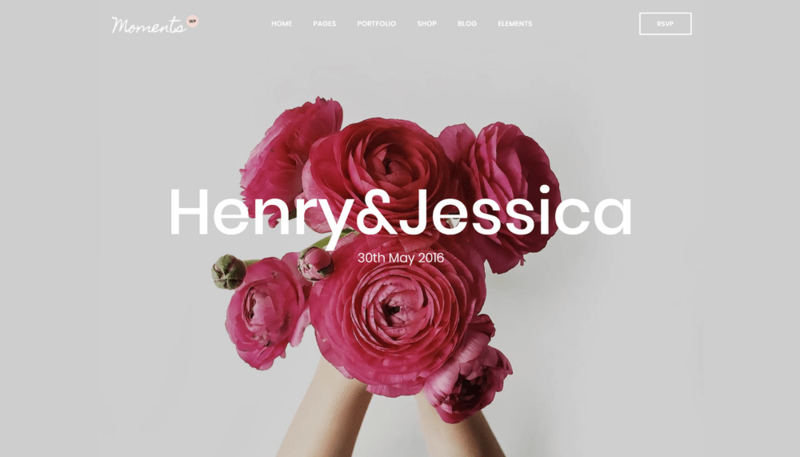 Our unique design is a responsive layout which will adapt to all Mobile, Tablet and Desktop resolution. 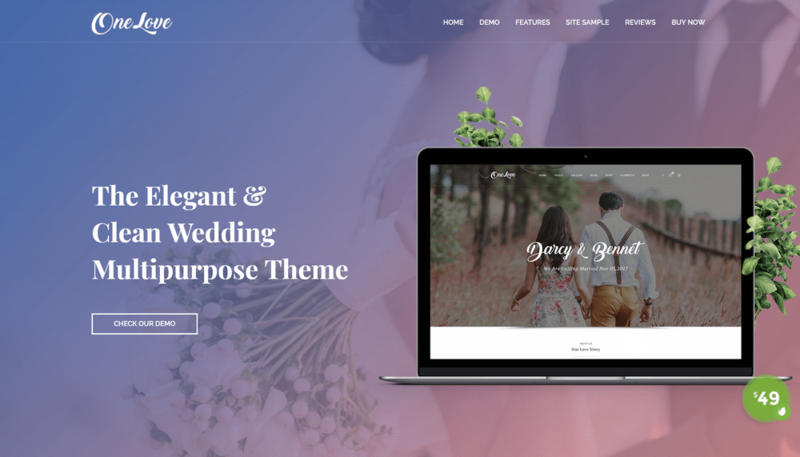 ALWAYS is a Responsive WordPress (Desktop, tablet, mobile phone…) Creative, Classic, Clean and Professional Theme for Wedding. 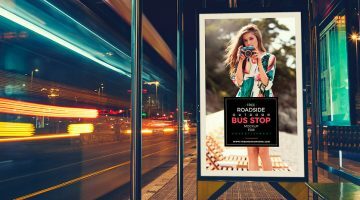 It comes with super powerful Page Builder KingComposer, backend and frontend editor, awesome Sliders, Easy-to-customize and fully featured design. 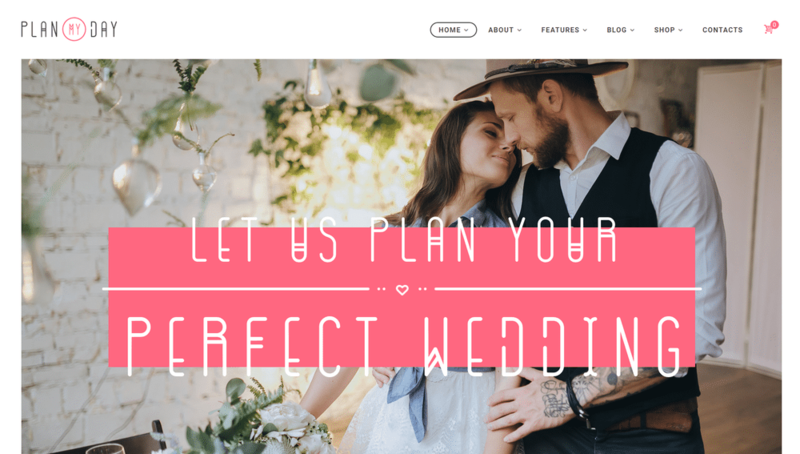 Plan My Day is a beautiful Wedding and Event Planner WordPress theme with a fashionable and tender design. 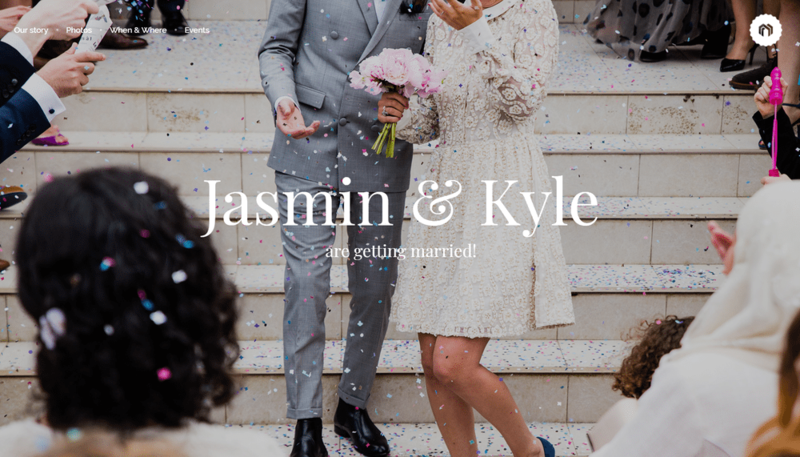 It is developed for a wedding planning agency, an individual wedding planner or any event planning company (parties, birthdays, meetings, conferences, trainings). 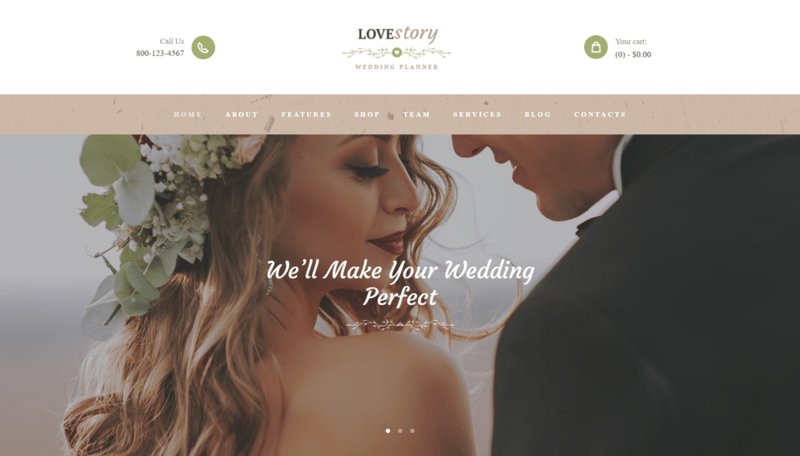 Love Story is an elegant Wedding and Event Planner WordPress theme with a fashionable and tender design. 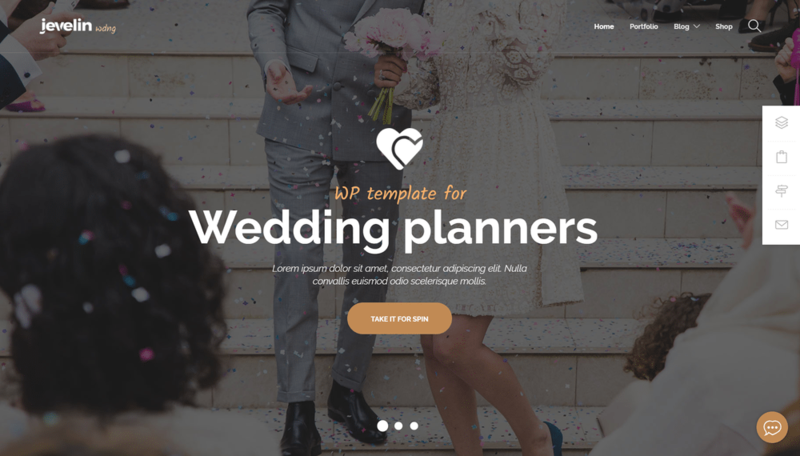 It is developed for a wedding planning agency, an individual wedding planner or any event planning company (parties, birthdays, meetings, conferences, trainings). 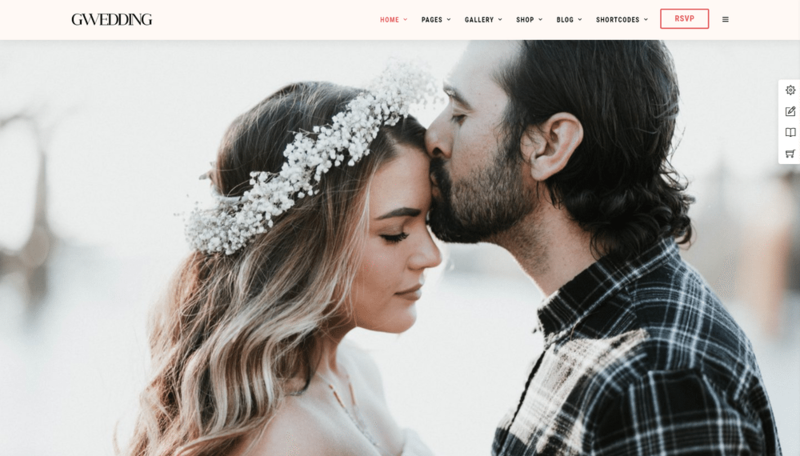 Forever | Wedding is a customized and responsive WordPress Theme. 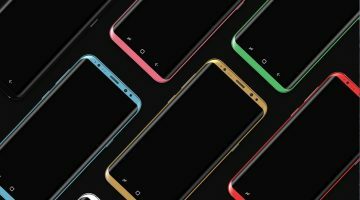 Being a Responsive Fluid layout, it’s built on Mobile First Approach which makes it best of all. 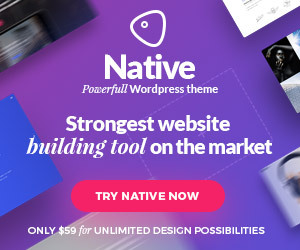 It is coded in LESS CSS so you get freedom to change its color theme of your choice with just changing a variable in CSS (this is explained below how you can do this). 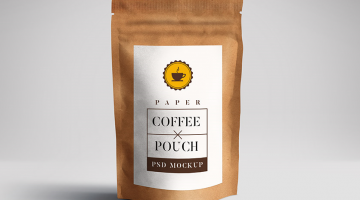 Same is with fonts, it just a matter of changing name and you are done with an updated look.